$649.99 each List: $1,075.00, You Save: $425.01! Sounds great and a great price. 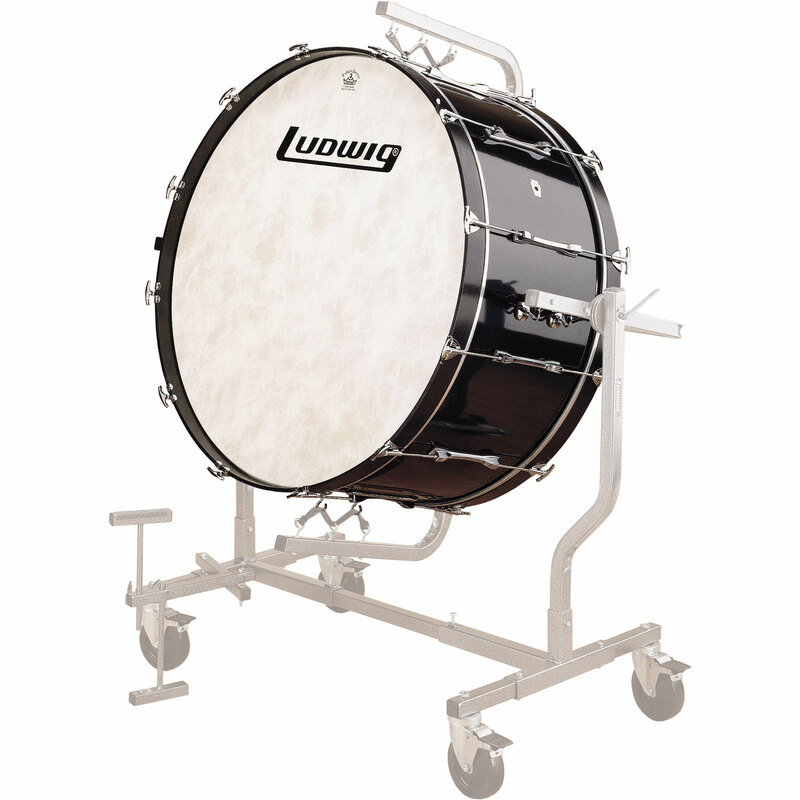 I love the base drum and it is very good in sound.